Welcome to Reverberate PR, the specialist food and agriculture PR agency. We are passionate about farming, and the role that the industry has in feeding the world and caring for the environment. 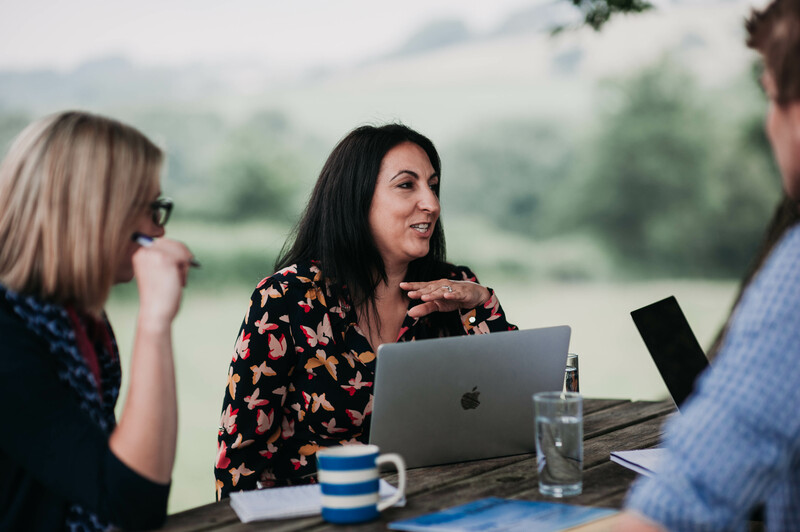 Our team is committed to playing our part in making agriculture a vibrant and successful industry, and we pride ourselves on our honest, down to earth approach, as well as our long-term relationships with our clients. We'd love to help you with all your PR and marketing needs. Need an on-farm case study? No problem! We're experts in agriculture, food and countryside PR and marketing.